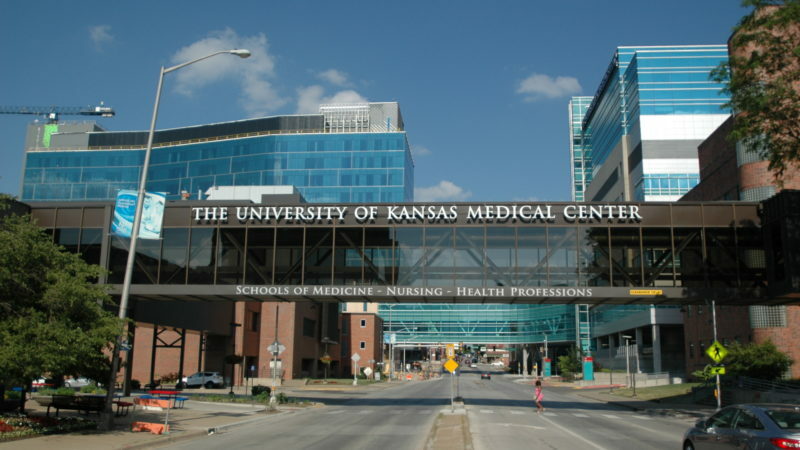 Kansas University School of Medicine is the nation’s most popular medical school, according to an analysis released today by U.S. News and World Report. The report ranked the percentage of students admitted to medical schools who opted to enroll in the program. 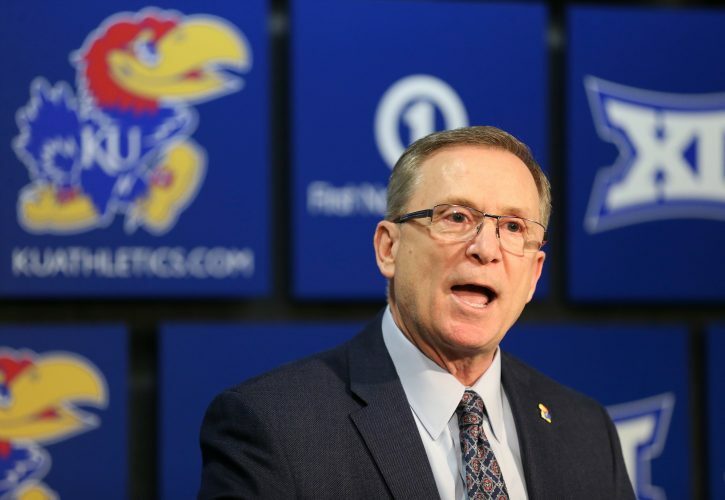 At KU, 176 — or 82 percent — of the 214 accepted students chose to attend the school in the academic year beginning in 2010, which was tops among the 121 U.S. medical schools that were included in the report. 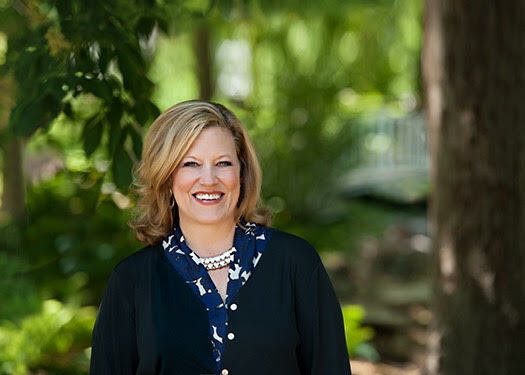 “I am just really proud of the school and the people who made it so popular with the students,” said Barbara Atkinson, executive vice chancellor at KU Medical Center and executive dean at the KU School of Medicine. Others in the Top 5: University of Nevada-Reno, University of New Mexico, University of Washington and University of North Dakota. Every school on the list is a state institution, which likely contributed to the rankings, since tuition for in-state students at public medical schools is significantly lower than tuition for out-of-state students or at private schools. 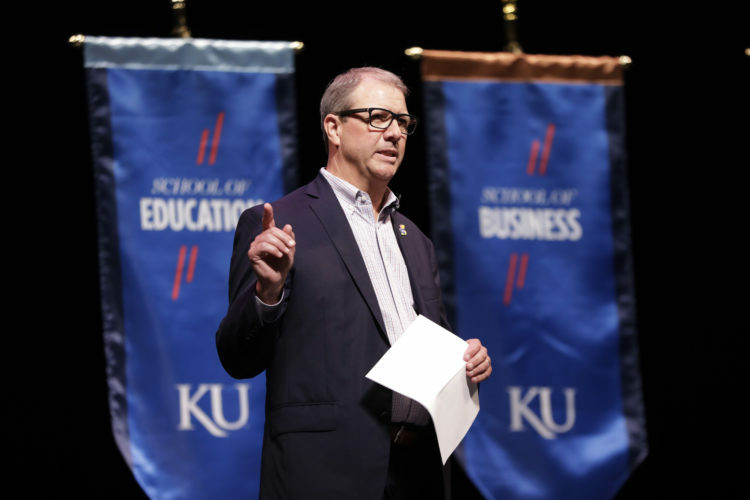 At KU, annual medical school tuition is $28,084 for a Kansas resident and $48,504 for a nonresident. 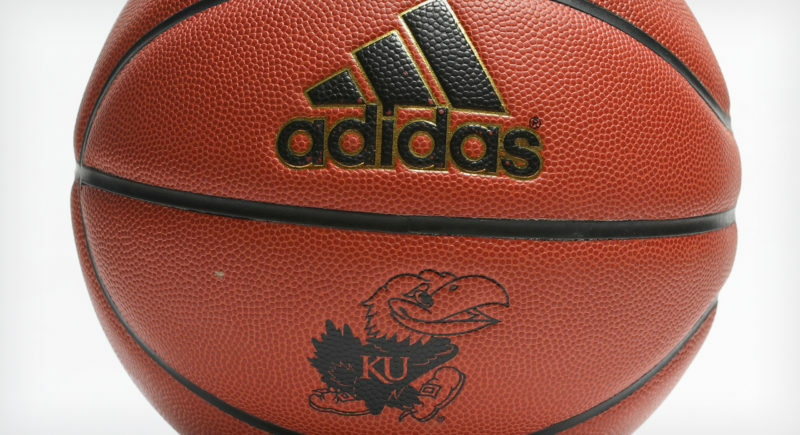 Atkinson said there were 100 Kansas students who qualified and could have been accepted into the school this year, but KU didn’t have enough spots available. The report highlighted that the five most popular schools are also among the top medical schools in the country when it comes to training primary care physicians. KU’s primary care program is ranked 41st. To address the need for more primary care and rural physicians, the KU School of Medicine is adding a four-year program in Salina and expanding its Wichita campus to a full, four-year program in the fall. 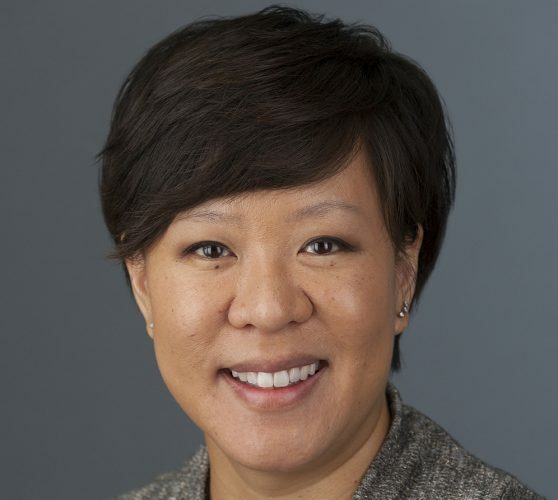 “The primary care piece and practicing in underserved, rural areas is a really important mission of our school, so we were pleased with that ranking as well, Atkinson said.